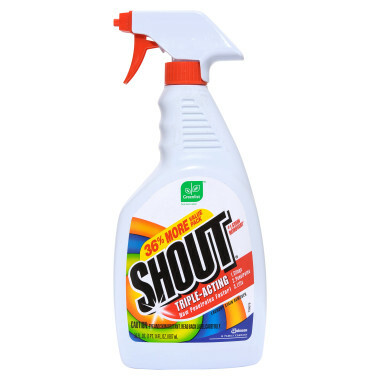 Now with 36% more shout! This weekend I have been battling with a little rhinovirus-related laryngitis. Which is a fancy way of saying the nasty gook from my latest head-cold is making it hard for me to talk. Now anybody who knows me at all, knows that I find shutting up for any length of time a major sacrifice. And my husband has found he practically needs to tape my mouth shut to get me to rest my voice so I can get better. But the whole thing has made me think a lot about the way that people of size are silenced in our society. As fat people, we’re told that we don’t look healthy enough to run the country. We’re told we are not eligible to run a company because of the way we look. Many of us are not taken as seriously as we like because of the size of our pants. We are patronized. We are discriminated against. And whenever we say anything about it. When we complain about discrimination or unfairness, we’re patted on the head and told to just be quiet. And many of us have been so hurt and so humiliated for so long, we just quietly sit and take it. We accept second-class citizenship, we sit in silence and we relinquish our power just like that. We stand idly by as fat friends and family members are treated as less than. Why do we do this? Why do we let others silence our voices? Sometimes I imagine it is because we get tired. Fighting is hard and painful (even if you DON’T read the comments section). But I think the main reason so many of us become silent, is because we secretly or even openly believe the lies that other people tell us about ourselves. We believe we are less capable. We believe we have less to offer. 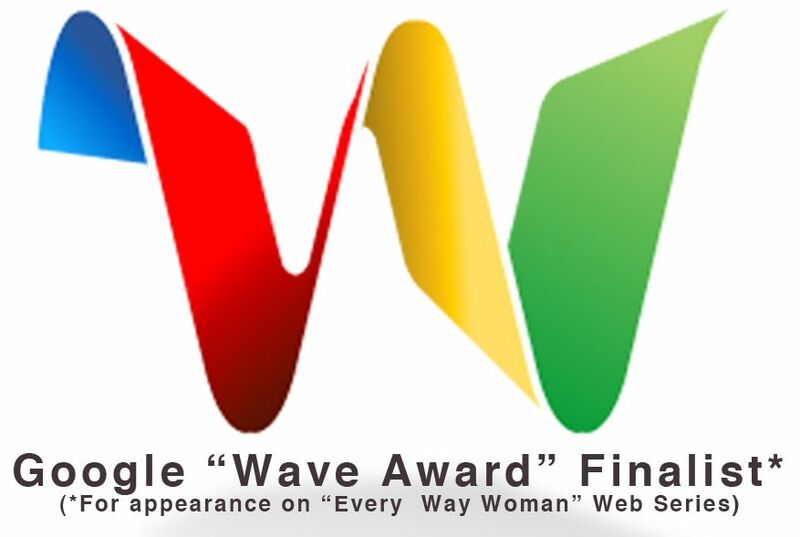 We believe that we don’t have the physical stamina necessary to run the company or run the world. We will all face times of silence. Whether it is because it is too dangerous to speak, or we are simply to tired to lift our voices, silence will happen. And sometimes silence is golden. The question is, how can we use these times of silence to come back even stronger? I think we can take that time to remember that we are people of worth. We can recall that each of us has something to say and deserves a space in which to say it. We can also use the quiet times to help other people find their own voices. Then we can find even greater strength in shouting and singing together. And we can take the time to really listen to one another. We can bend down and hear the quiet voices that don’t often take center stage. And we can listen carefully to the loudest voices and hear the true meaning that often lurks between the spoken words. Yes, from time to time each of us is silent. But we can choose to use those quiet times to gird our loins and warm up our songs so we can roar out into the world once again. P.S. Tune in to hear my voice TOMORROW on an amazing teleseminar. Click HERE for more info. And I wanted to make a shout out to all my Fit Fatties Across America out there! This week Saturday is A Fatty Affair in San Jose. Last week we reached Colorado. Help us add another 1300 miles this week to get to San Jose by Saturday! Don’t forget to enter all your minutes/or miles of exercise and help us hit our goal! This entry was posted in Uncategorized and tagged heard, laryngitis, listening, quiet, shout, silence, voice on January 21, 2013 by fatchicksings.